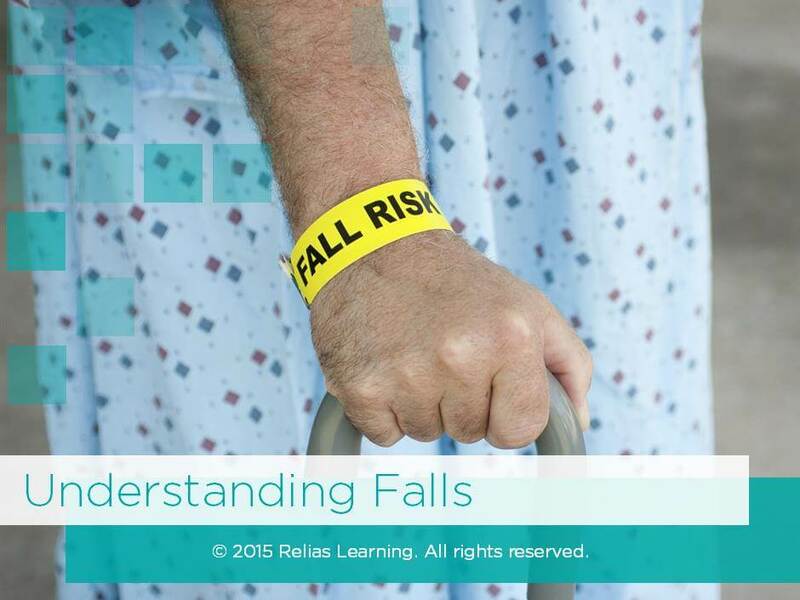 All healthcare workers are responsible for ensuring the safety of those under their care. This includes preventing them from incidents of abuse. Unfortunately, however, incidents of abuse and neglect are all too common in healthcare, and too often, go unrecognized or unreported. 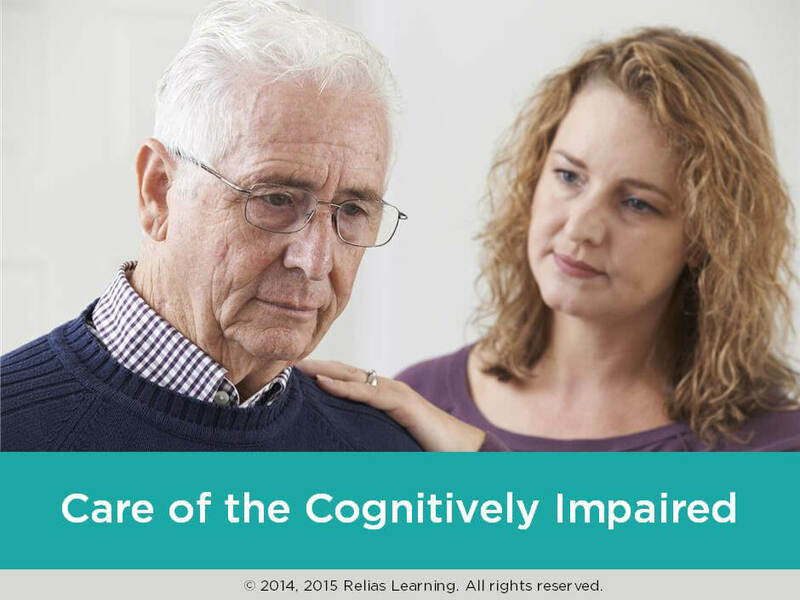 This is why it is critical for all employees to be able to recognize potential situations indicative of abuse and know how to respond correctly including reporting a reasonable suspicion of a crime under the Elder Justice Act as appropriate. 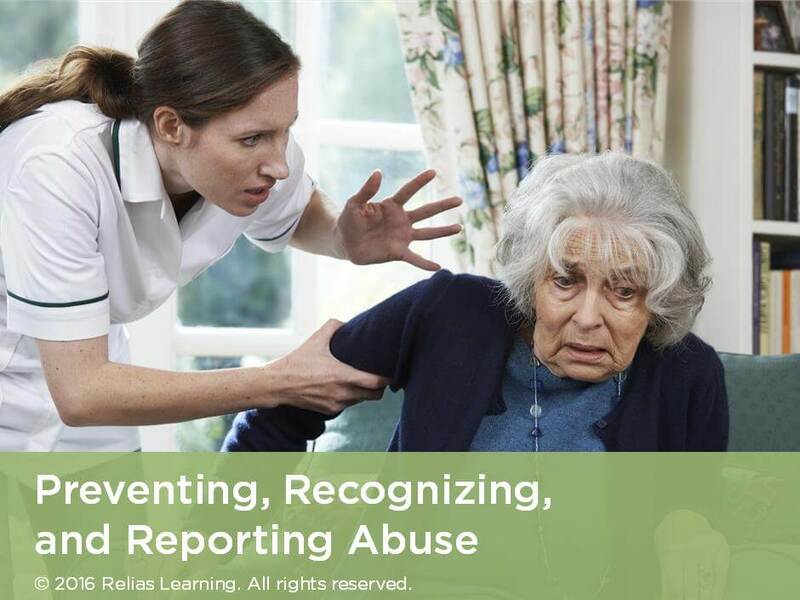 This course uses a highly engaging interaction to help the learner prevent, recognize, and report abuse. This program is approved for 0.75 hours by the Dietary Managers Association. Approval code 163003. Recognize situations that indicate possible abuse. 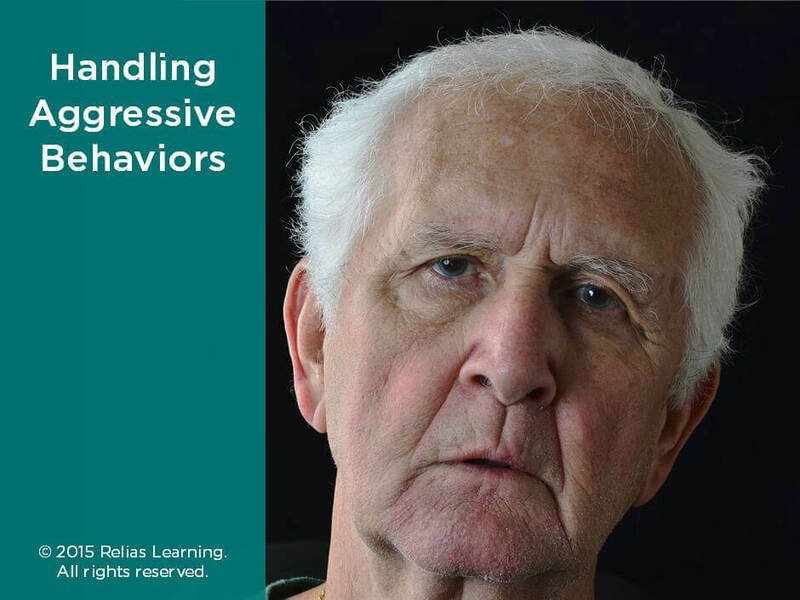 Respond appropriately to possible abusive situations. Implement interventions to prevent abuse in healthcare. 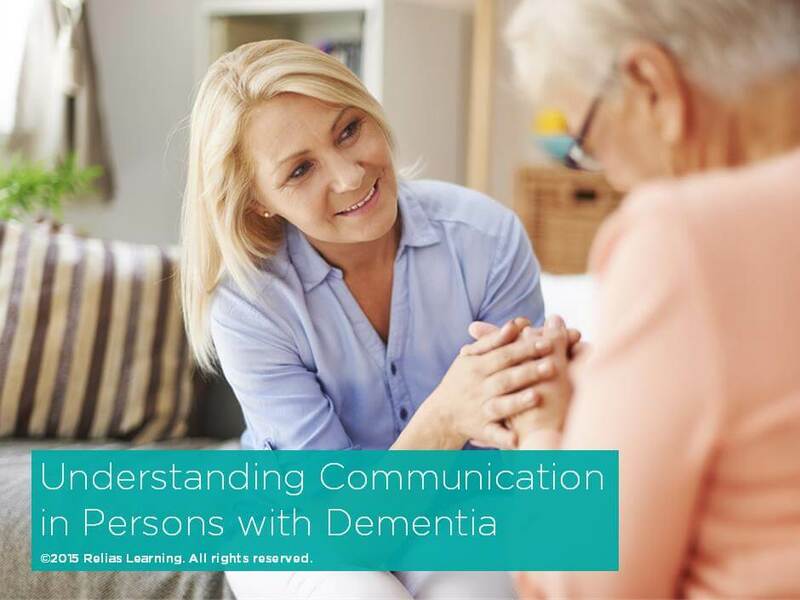 The target audience for this course is: entry level Activities Professional; entry level Direct Care Workers; in the following settings: Post-Acute Care.